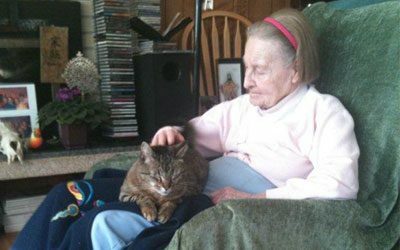 Our Caregivers are carefully selected for their certifications, trainings, and experience in the home care field, employment history, reference checks and friendliness. They are thoroughly screened and investigated and have a National Background verification and Fingerprinting performed. 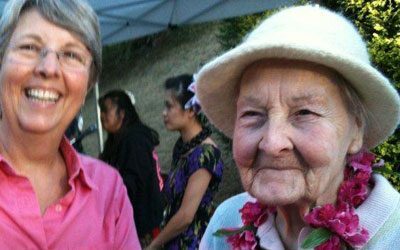 Caregivers assist in maintaining activities of daily living with the issues of aging in place and changes in health. They are available for hourly shifts, visits, live-in care, vacation fills, or temporary shifts. We do our best in matching personality likes and preferences. We have Caregivers from many walks of life. 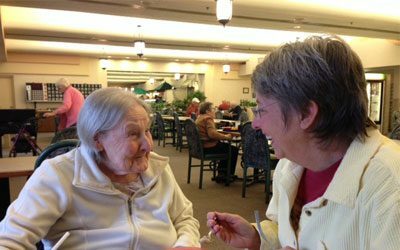 You may interview prospective caregivers yourself or allow us to place the appropriate caregiver for you. The continuity of personalized caregiving can help provide better health and well-being. We do not rotate caregivers. 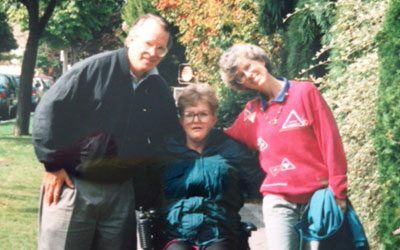 Once a schedule is set, to the best of our ability, you will have the same caregiver. 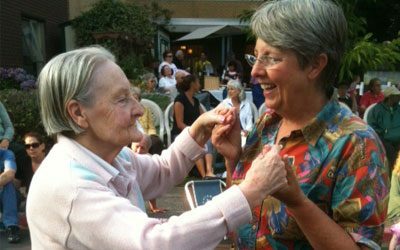 Receiving consistent, quality care will assure our clients that our loved ones can remain more independent and in their own homes. Care isn’t a chore, it’s a relationship with the persons you allow to help you. 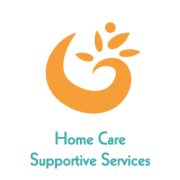 Let us help you find the support you need with Care At Home Seattle. 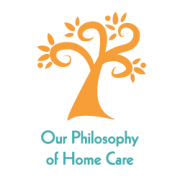 Interested in working for Care At Home of WA, Inc.? 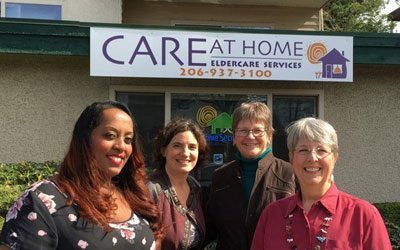 Care At Home of WA, Inc. is always expanding. 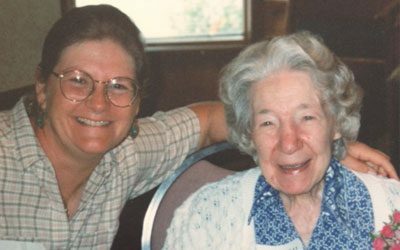 If you are a Certified Nurse’s Aide (C.N.A.) or a qualified Home Health Aide, please call us for an interview. We do not discriminate in age or gender. We especially want to offer employment opportunities for persons over 50. 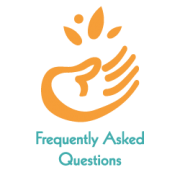 Have a question about our eldercare services or services for those in need? Want to request an appointment? Contact us!